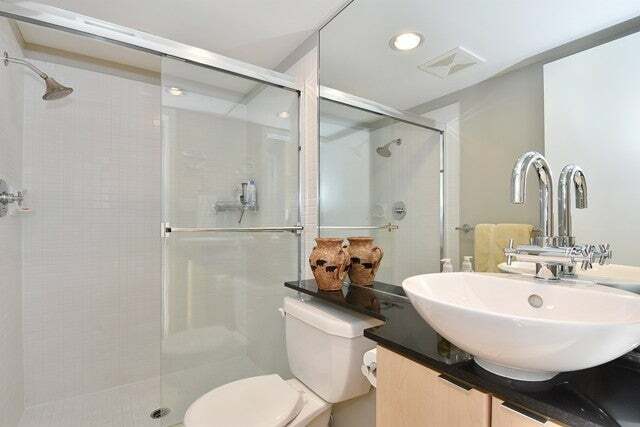 Looking for sophistication and elegance? 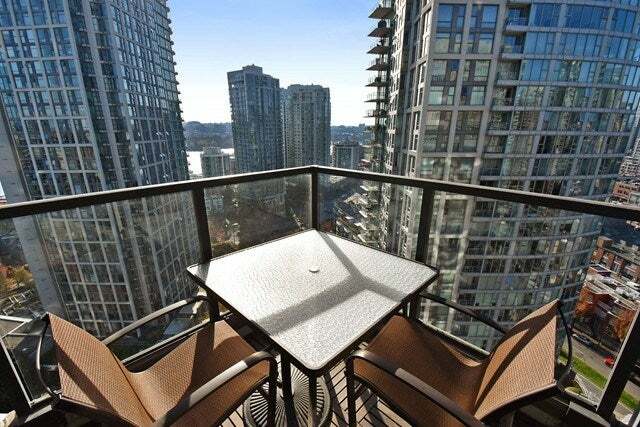 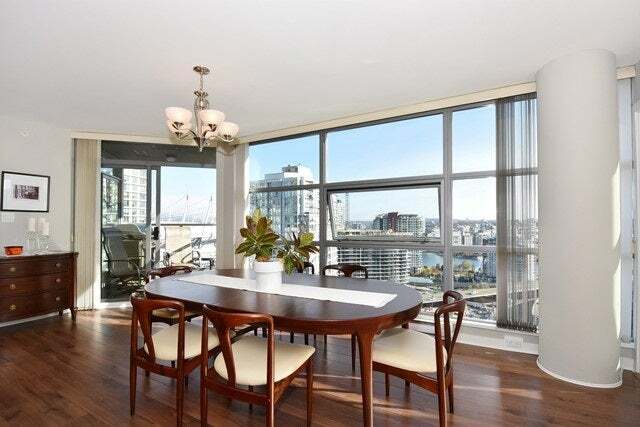 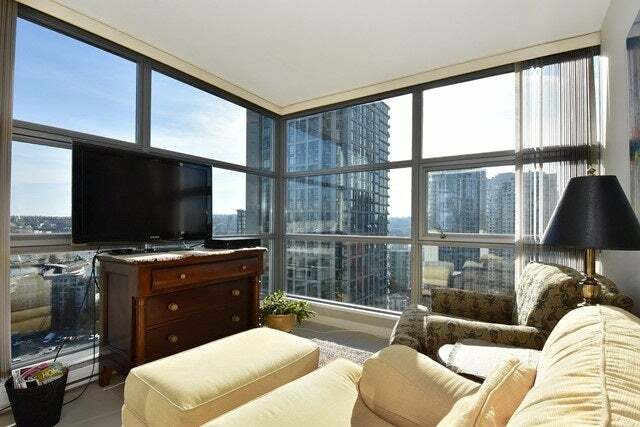 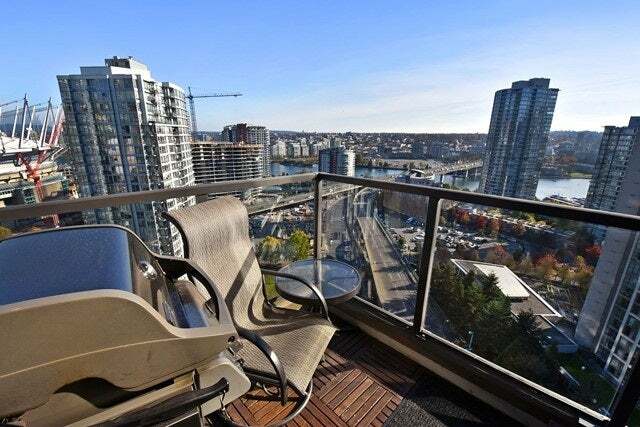 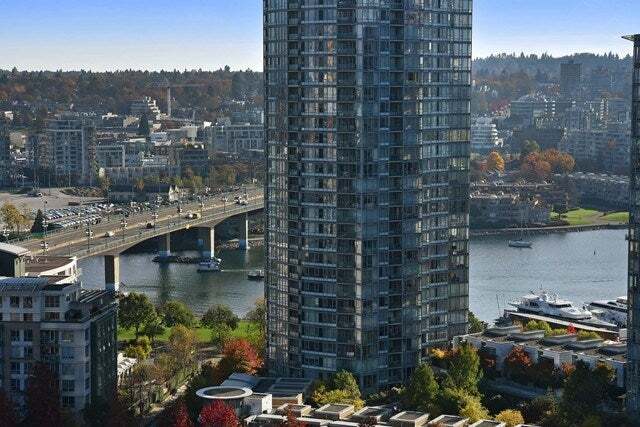 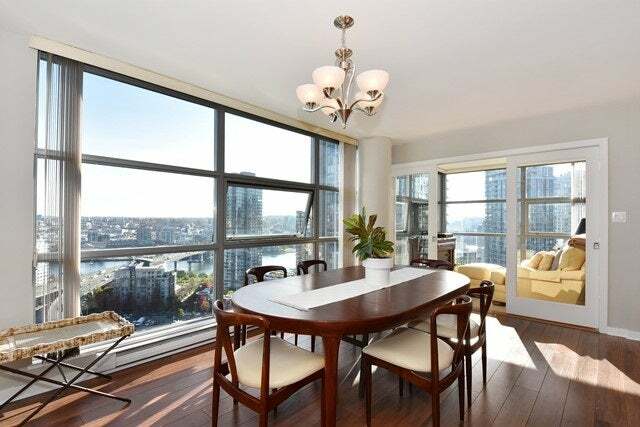 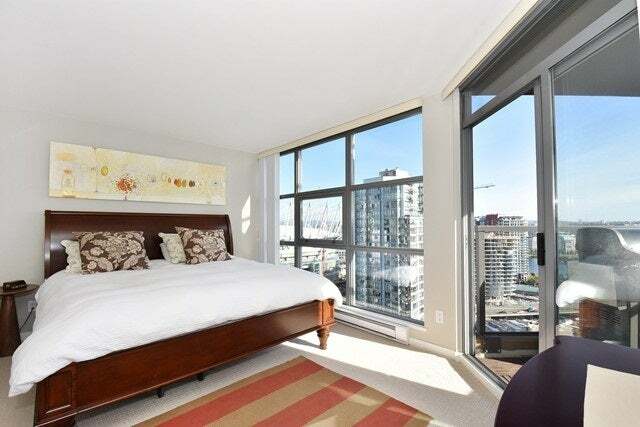 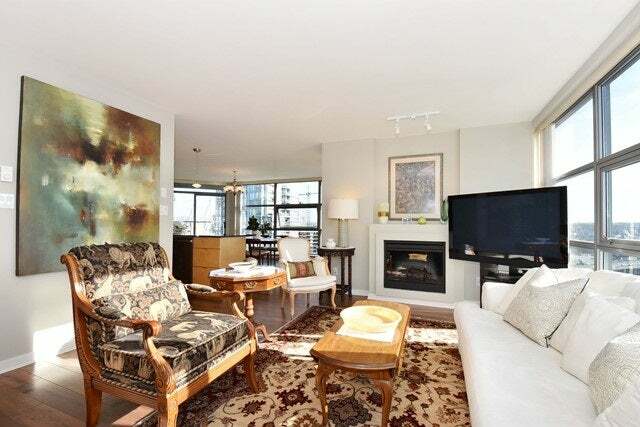 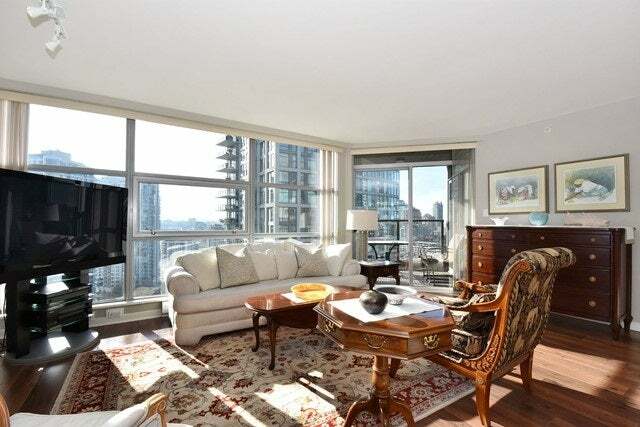 This gorgeous 2 bedroom and den offers breathtaking views and sun drenched balconies, perfect for entertaining. 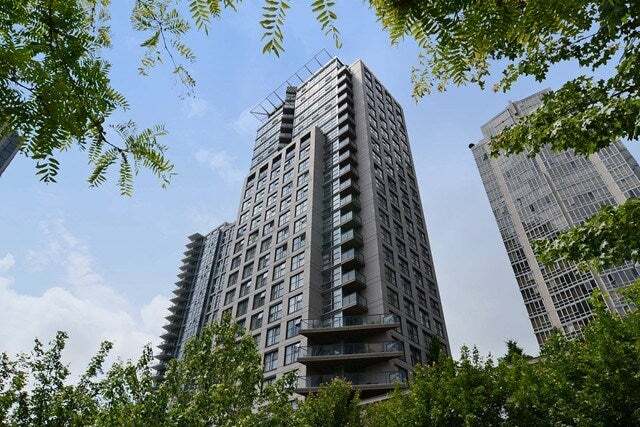 Huge sq. 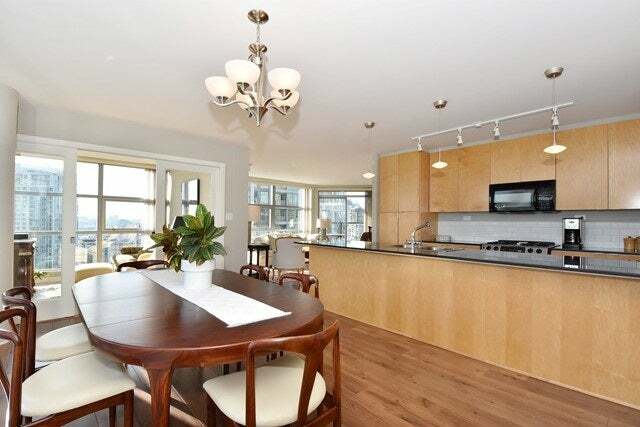 footage, with open concept layout and well equipped kitchen will please even the most discerning buyers. 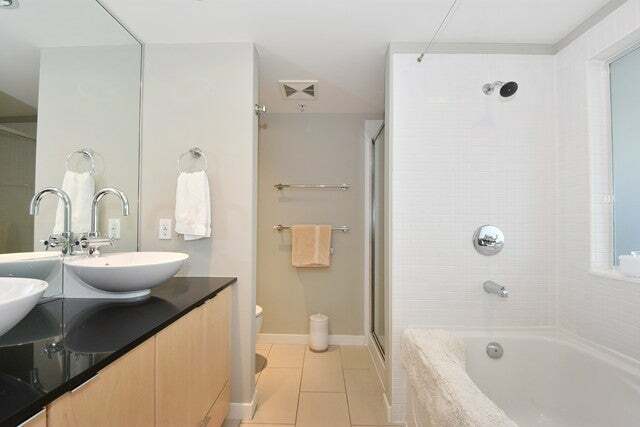 Gorgeous master suite offers huge windows and stunning view with a large walk in closet and luxurious ensuite with soaker tub, walk in shower and double sinks. 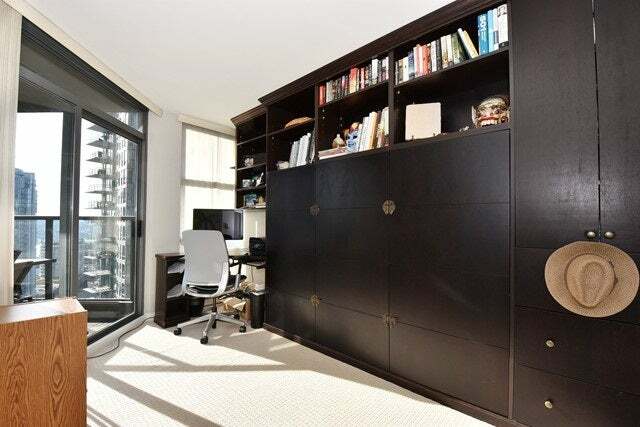 The large, sun drenched den is a perfect home office or guest suite. 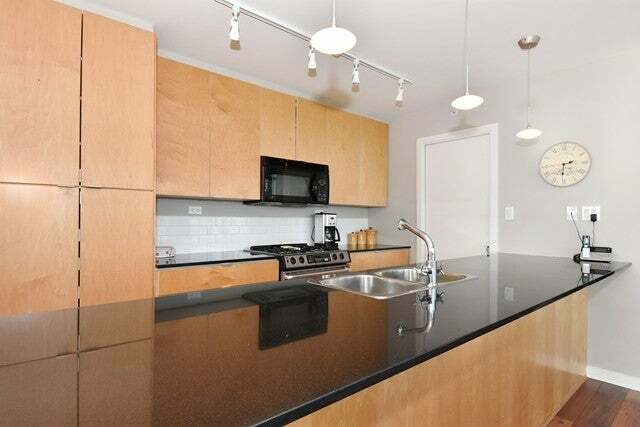 Newly painted, new carpet in the bedrooms and new light fixtures and dishwasher in the kitchen. 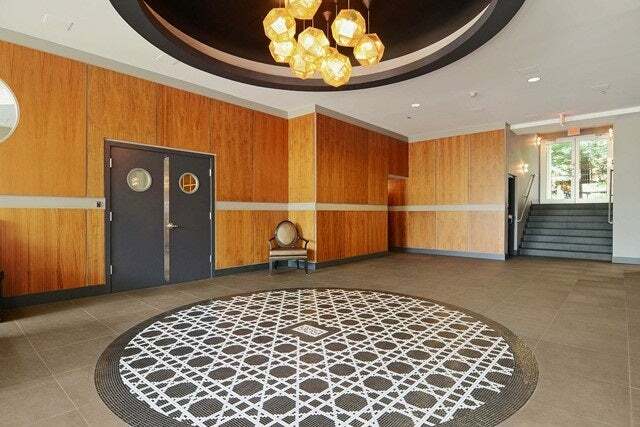 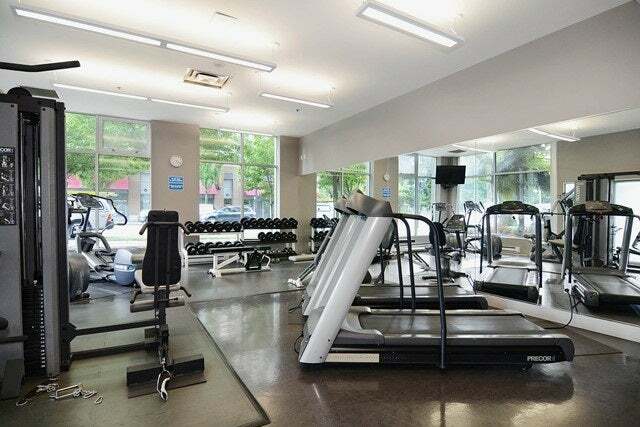 Rare, 3 parking stalls, large storage locker and a fully equipped gym, steam room & whirlpool in this quality Bosa built building.